About Us — amika styleblow call us! 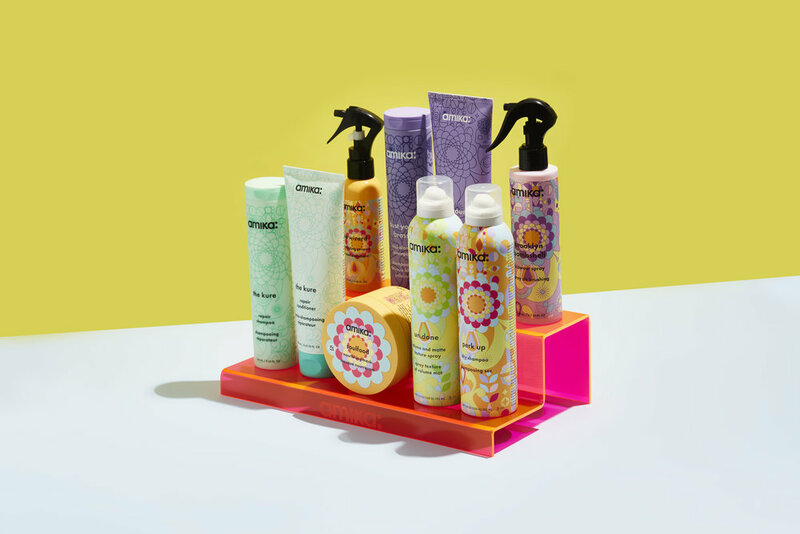 amika styleblow is a full service salon destination brought to you by amika, the cult-favorite Williamsburg based brand of professional hair products and tools. We can write a book about our quest for the perfect formulations, but at the core, our holy grail is the synthesis of trailblazing technology and powerful natural ingredients. The hair care line is built around the ultra-nourishing benefits of the sea buckthorn berry, while the tools offer powerful time saving solutions that promote the health of hair. The icing on the cake? An exceptional fragrance, that although subtle, has been described as nothing short of addictive.